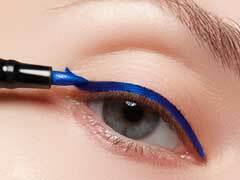 Have you looked in the mirror lately and seen dark circles under your eyes? Well, as dreadful as it may seem, don't panic and try to stay calm because you can get rid of it. Dark circles and puffy eyes are common beauty problems faced by women and men. The hectic lives that we lead, most often we fail to give our eyes the love and care that they need along with good rest. Due to loss of moisture, the skin then dries up to result in eye wrinkles, dark spots, flaky skin and puffy tired eyes. 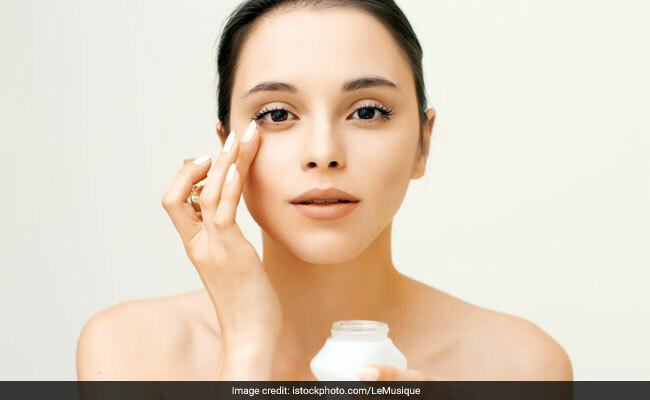 This is the time when you need to turn to nourishing under eye creams and make them a part of your beauty routine. Eye creams contain essential oils, antioxidants and vitamin rich ingredients that work towards hydrating the skin, regenerating cells and increasing collagen production to bring back glow to your face. 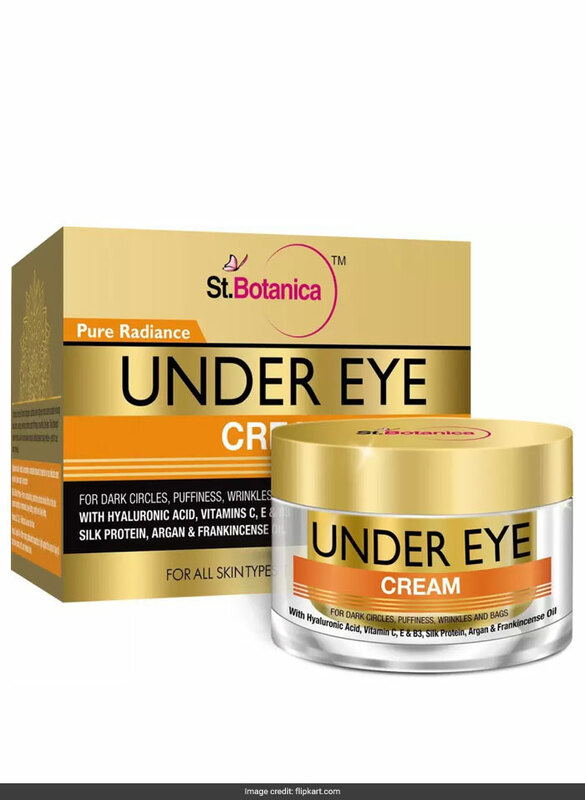 This is a 100% natural under eye cream that blends quickly into the skin. 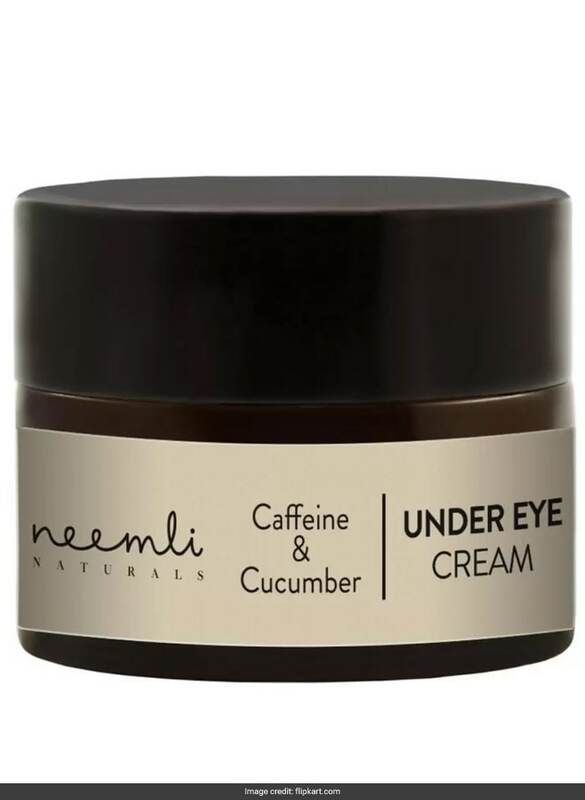 It contains caffeine that stimulates blood flow to brighten dark circles while cucumber refreshes and deeply hydrates the area under the eye. It is available for Rs 768. Shop here. This handmade cream has been carefully crafted with essential oils like rosehip, jojoba, carrot seed, lavender, rosemary and almond to absorb into the skin easily and work against dark circles and wrinkles for velvet smooth skin. It is available for Rs 415. Shop here. 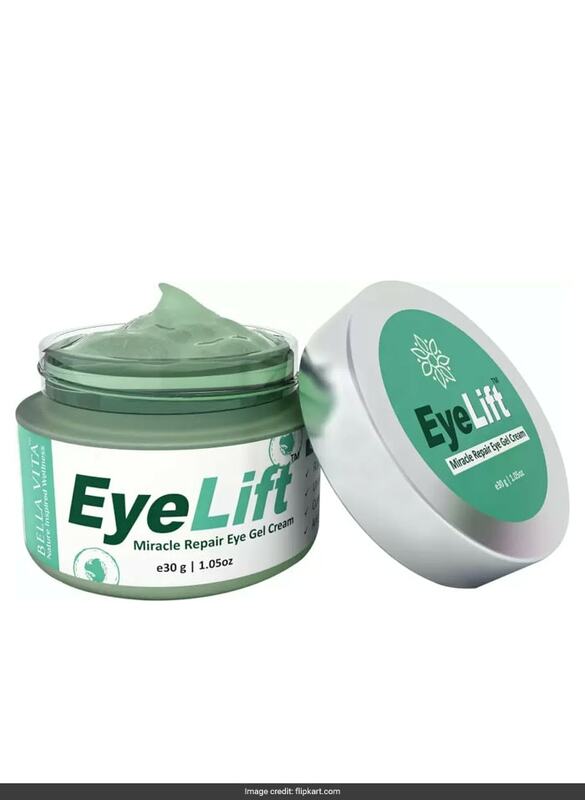 It is an advanced and non sticky eye cream gel that penetrates the skin and provides it with essential nutrients for plump, hydrated, smooth and youthful looking skin. It comes with the goodness of cucumber extract, aloe vera, jojoba oil, almond oil and tulsi to reduce dark circles and puffiness. It is available for Rs 539. Shop here. This natural, multi-effect cream with lightweight formula hydrates the area around the eyes and reduces dark spots, wrinkles and under eye bags. It is enriched with anti-ageing antioxidants, vitamins C and E, and soothing aloe. It is available for Rs 749. Shop here. 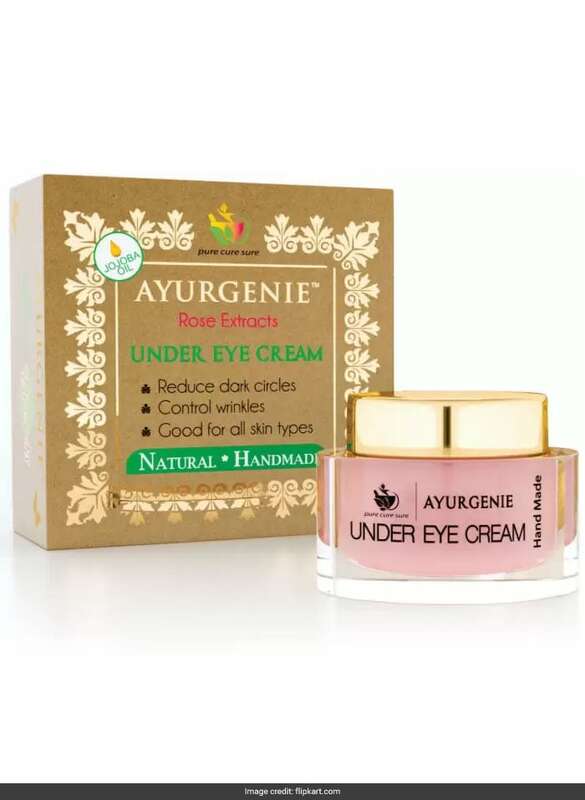 Look after your eyes with these nourishing creams and stay beautiful.